Having spent a lot of time in Kindergarten classrooms, I’ve seen some interesting pencil grips. And kids unable to use scissors. Kids unable to unscrew lids. And it all just makes me very, very sad. Wow, Shannon. What a depressing way to open a post. Why are these kids unable to perform these skills? Because they lack the hand strength. 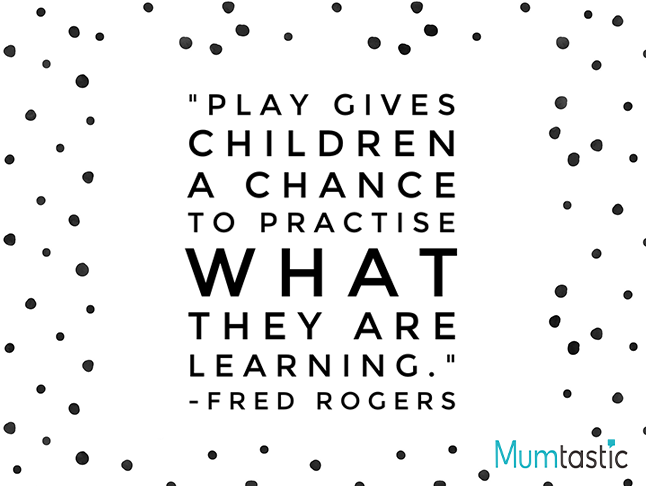 They need more time, space and activities to develop their fine motor skills. If you need some fun and playful ideas for fine motor activities for your littles, I’ve got your back! Below are 14 creative ideas from some of my teacher mum friends. Together we contributed to the Happy Hands eBook. Got an Edward Scissorhands at your place? Look at how those little hands are manipulating the materials to construct! Present a variety of loose parts to your mini maker and see what happens. Play dough and all of the squishing and rolling and pinching is perfect for fine motor development. 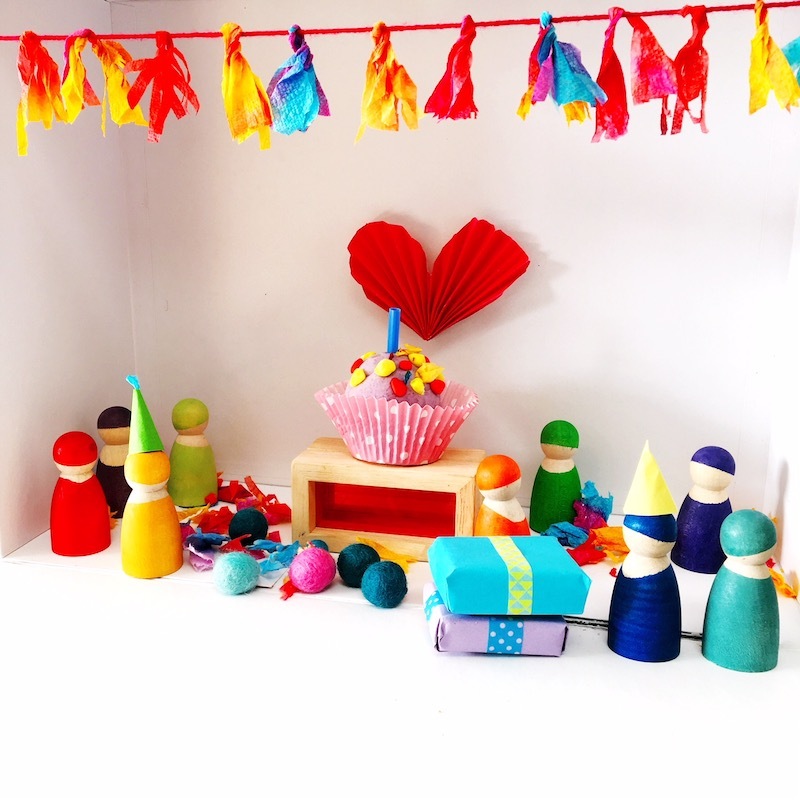 Check out my tips for little ones to design their own play dough! Such a simple way to explore fine motor skills. 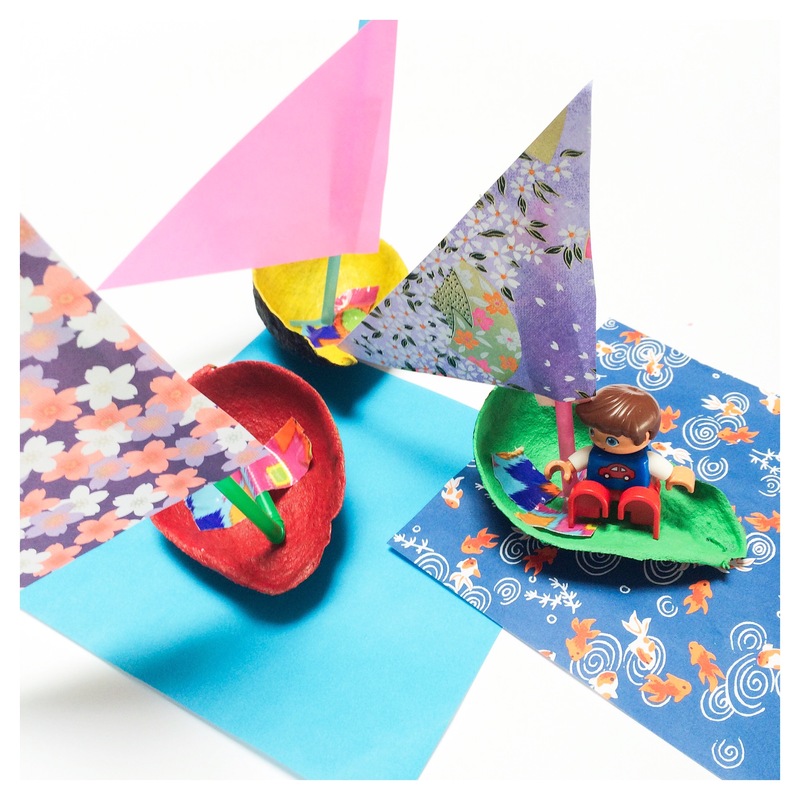 This activity could be easily adapted in so many ways! Think posting counters into slots or coins into money boxes! Threading is a great precursor to sewing! Great for fine motor AND hand-eye development. I have some free printable threading cards here- sure, they may be Christmas themed. Who says Christmas can’t be celebrated all year round? 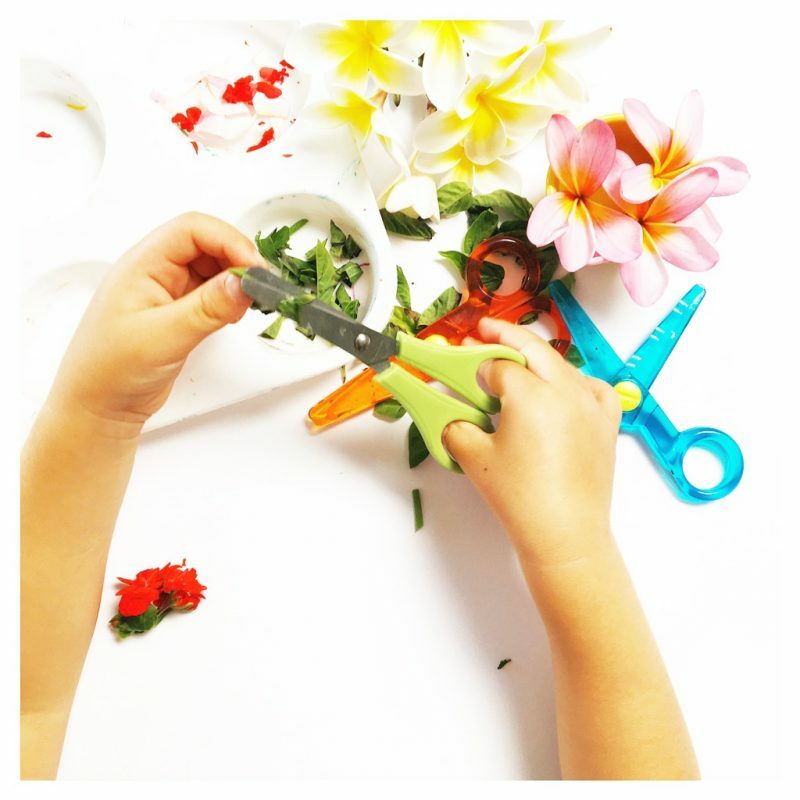 I wrote this post about fun, creative ways to develop scissor skills. I love this idea so much as it demonstrates that fine motor play doesn’t need to be fancy! Have a scout around the house for objects that may help your child develop their finger strength. Add a pipette to any activity and my kids will adore it! My eldest also adores making “potions” so this activity is right up her alley! What a super clever reuse of an egg carton!! Threading beads onto pipe cleaners is another simple way to practise fine motor skills. Using pieces of hessian and yarn is an excellent way to encourage early sewing. Again with the play dough! To keep things interesting, I added faces to egg cartons. My children then used the play dough and loose parts to create crazy hairstyles. This is my fave play dough recipe. You can’t go past the old bicarb and vinegar test. Use pipettes to squirt vinegar onto bicarb for some fizzy, fine motor fun! If you have slightly older children, I highly recommend weaving as a way to maintain fine motor strength. I used these weaving projects with a Year 3 class. Together with the 7 awesome teacher mums featured above, I’ve contributed to the Happy Hands eBook. 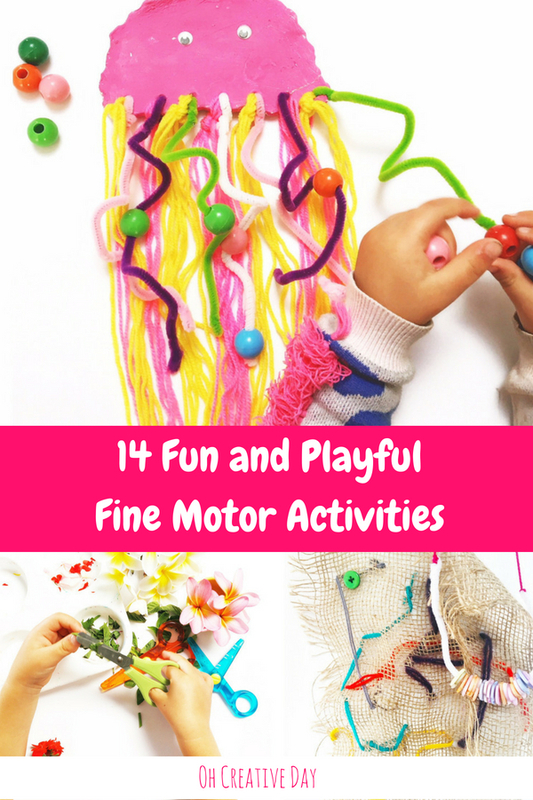 It contains 27 simple and playful ideas to encourage fine motor play at your place. Ideas that are fun, quick and doable. Ideas to help your little ones playfully develop the hand strength that they need. Click here to buy your copy of the Happy Hands eBook.